I am Brian Inksters. 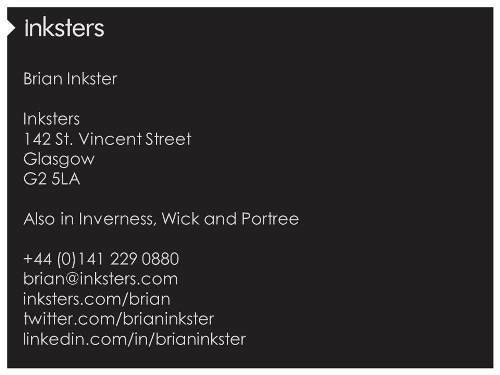 Founder of Inksters Solicitors: A law firm with its headquarters in Glasgow, Scotland and offices in Inverness, Wick and Portree. 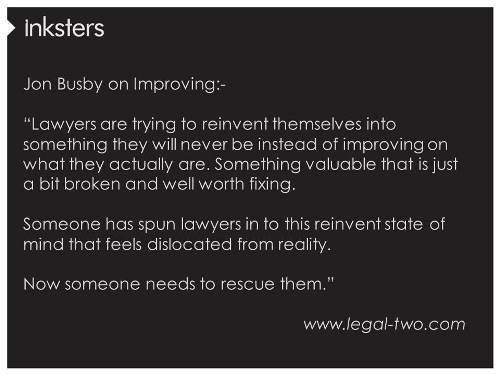 Jon Busby reckons that lawyers are trying to reinvent themselves into something they will never be instead of improving on what they actually are. Something valuable that is just a bit broken and well worth fixing. Someone needs to rescue them. Not sure if that someone is me. 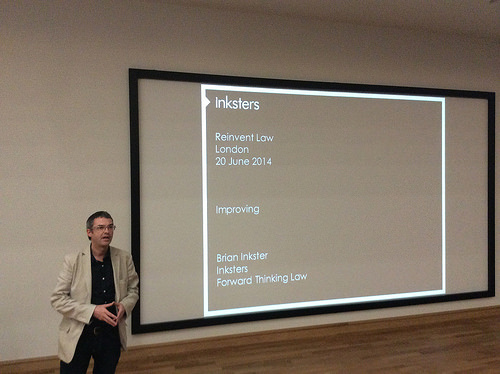 But today I will show you how I have reinvented my law firm, Inksters, through gradual improvement. When I set up Inksters 15 years ago I drew up my own logo with the help of my wife. 4 years ago we rebranded with the help of a designer. 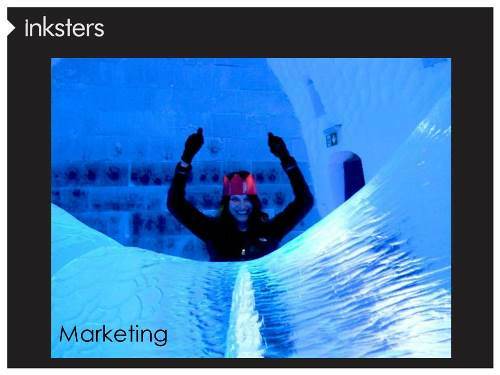 Now the Inksters forward pointing arrow runs through all of the organisation: from business cards, social media avatars, the reception desk to the bespoke toilet signage (I will let you ponder that one). Improve your working environment. Make it somewhere your staff are proud of and want to work in. 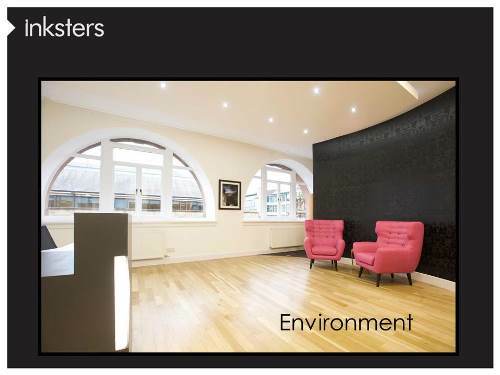 Inksters recently moved into a new purpose designed HQ in the heart of Glasgow. I believe there is still a place for bricks as well as clicks in the law firm of the future. A visitor to the Inksterplex last week said he thought he had walked into a design studio. Improve your web presence. 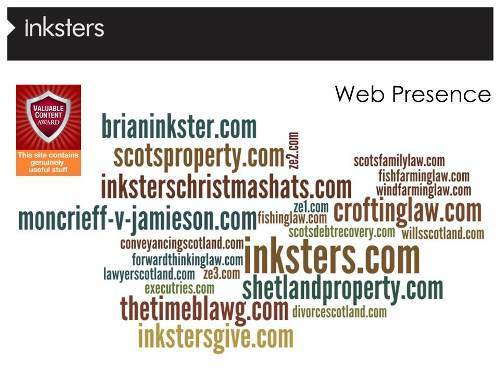 Inksters own a large number of legal related domains. Some of these are currently in use many soon will be. We now have 4 websites with a 5th launching very soon and 3 dedicated separate blogs. We ensure that the content on all of these is valuable content that is genuinely useful. Improve your social media presence. 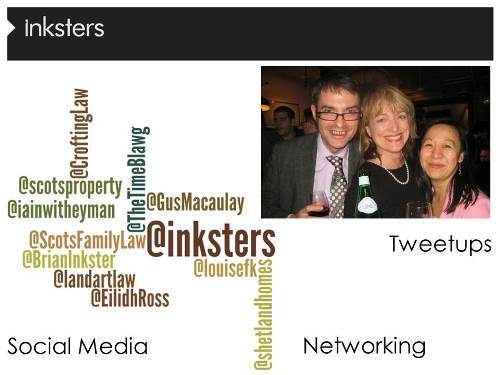 We have more twitter accounts at Inksters than people. We tweet in convoy. We meet up with those we tweet with when we can. We forge relations in the traditional networking way but using Twitter as an accelerator. Through those connections many different types of business opportunities arise. Improve your marketing. Inksters post out paper Christmas hats rather than cards at Christmas time and recipients tweet photos of themselves wearing them. Sometimes from far flung places like the Ice Hotel in northern Sweden. This can go on for months with summer beach photos not being uncommon! The best entries win a prize. Improve your Geographical reach. 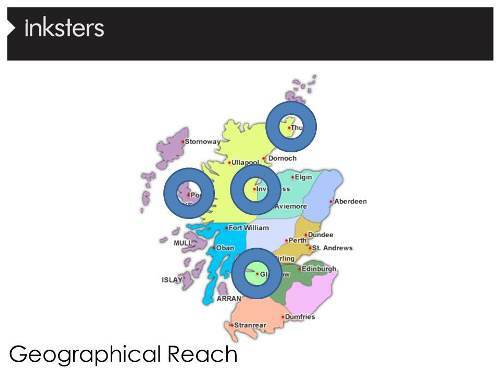 Inksters have offices located throughout the remoter parts of Scotland. Back office support is provided from Glasgow through the use of technology. Thus there is no duplication of staff in the satellite offices. Each is manned by one solicitor specialising in a particular area of law. 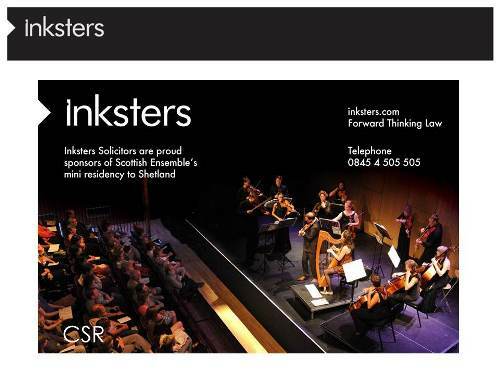 Inksters have a serviced office and living apartment in Shetland. Think Regus offices meets Fraser Suites combined and condensed into one unit. We call it OfficeLodge. Solicitors can live and work from OfficeLodge when in Shetland. Otherwise we operate it as a separate business and let it out to other business travellers. Take law to your clients. 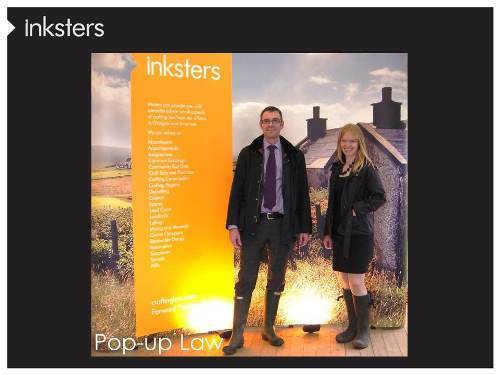 At Inksters we do pop-up law. Whether that is setting up a wills kiosk in a branch of Barnardo’s in Glasgow or taking crofting law seminars to crofters in a village hall in North Uist. Yesterday and today we have a crofting law stand at the Royal Highland Show in Edinburgh. I am flying to Edinburgh in the morning to man it over the weekend. Improve the way you work by getting on the cloud. 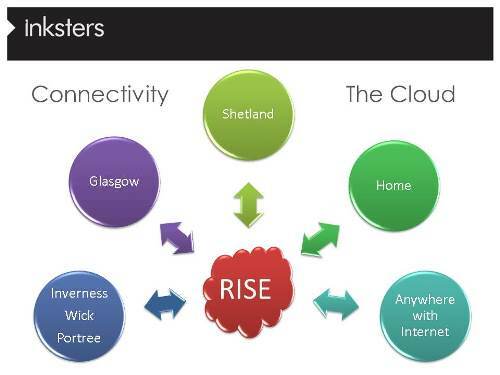 Inksters are completely cloud based. We have no servers in any of our offices and no software on any of our Personal Computers. They are simply a gateway via the internet to our systems stored on servers in the RISE data centre. 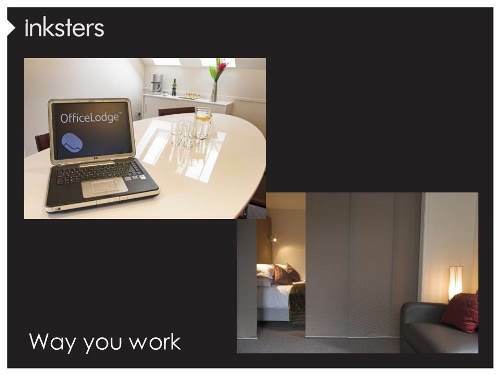 We also use cloud based digital dictation enabling work to be created and produced anywhere. Improve your service through communication. 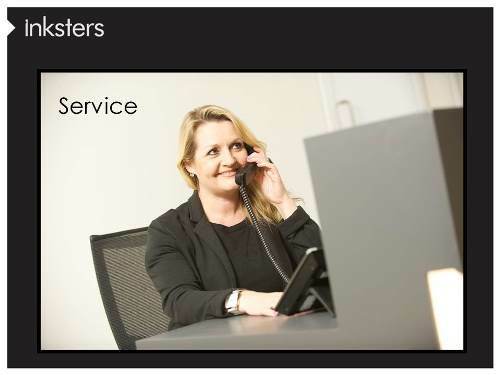 At Inksters we have a VOIP phone system. All calls to satellite office numbers are routed to Glasgow. The solicitors in the satellite offices are extensions on the phone system. Outwith normal office hours our Estate Agency calls (solicitors in Scotland are commonly also Estate Agents) are routed to a call centre. Improve the way you get paid. Many solicitors are just catching on to the fact that maybe they should accept payment by debit or credit card. 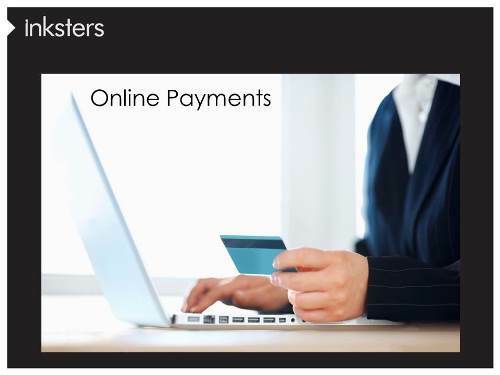 But why not accept payment online? 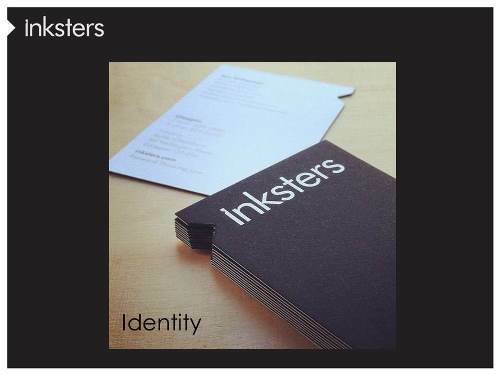 At Inksters we have been doing so since 2008. Clients can pay us when it suits them best – perhaps in the evening or at weekends. It will speed up your cash flow and ease your cash room administration. 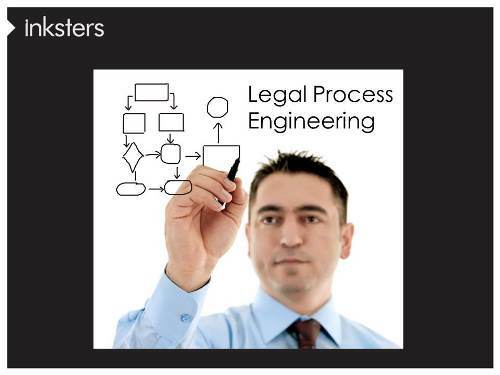 Improve your efficiency through legal process engineering. 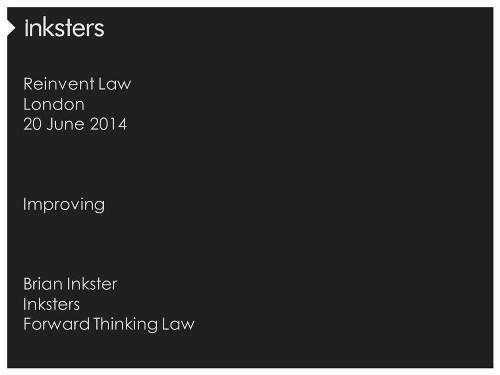 At Inksters we have a dedicated legal process engineer. Their role is to map all of our processes and to streamline them, make them efficient and integrate them into our cloud based case management system. That will drive and create real efficiencies that are paramount in the more for less world that we now live in. Improve your business model with self employed consultants. 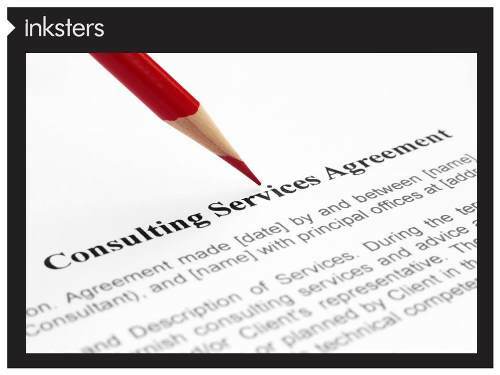 At Inksters we provide all the back office support and technology to enable such consultants to concentrate on the law and let us take care of running the business. Some ‘virtual’ firms have been established on this basis but I believe it is a model that will work best with some bricks and mortar. Improve your Corporate Social Responsibility. Give something back to the community you work in. Last year we Sponsored the Scottish Ensemble to take them to Shetland to perform Seavaigers: A story about a sea journey from Dundee to Shetland. The Kudos we have received from the local community for so doing has been tremendous. Improve the fun you have. Law and lawyers can be seen as a bit boring by some. Don’t take yourself too seriously. Lighten up a bit and have some fun in your work and with your work colleagues. 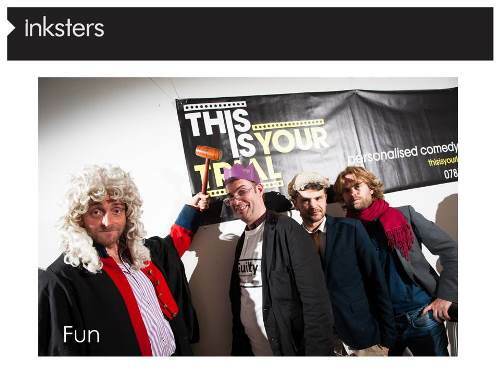 Last summer I was put on trial for a laugh at the Edinburgh Fringe. The charges against me were ones of high treason for having my sights on the Scottish Crown. Team Inksters had a good laugh at my expense. 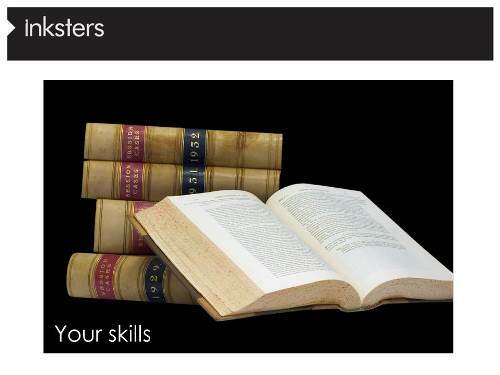 Don’t forget your skills as a lawyer. The latest legal app or other gizmo will never be a substitute for honing your legal skills. Keep studying the law. Better still write, blog and speak about your area of expertise. Become the Go-To expert in your field. Carve a niche and excel at it. Market that fact through the web, videos and social media. By gradual improvement in everything you do as a lawyer and in your business you may just discover that you have reinvented your law firm. You will have created a firm that people enjoy working in. A firm that clients want to instruct. A firm that is moving forward and ever adapting with the world around it. A place that is no longer broken but thriving. Tessa Shepperson on 12/07/2014 at 11:30 pm. Just wanted to say that I think that is brilliant Brian and I really admire what you are doing. 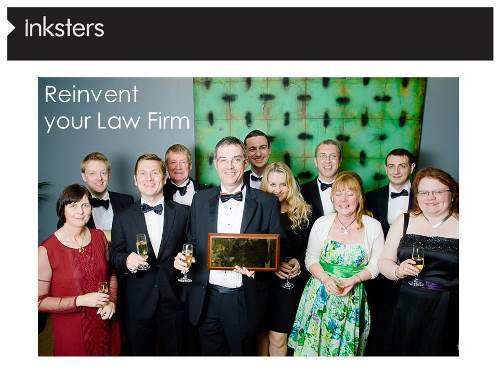 Those are the sort of things ALL law firms should be doing. Brian Inkster on 13/07/2014 at 10:34 am.